Choose from our range of New York holiday packages that include your flights, accommodation, and often special bonuses like tours and free upgrades. If you can't find the package you're looking for, contact one of our friendly consultants on 0877 40 50 00 and don't forget to ask about customising a package to suit your needs. Sinatra sang that he wanted to be a part of it and New York indeed offers many iconic sights that enable you to get amongst it. 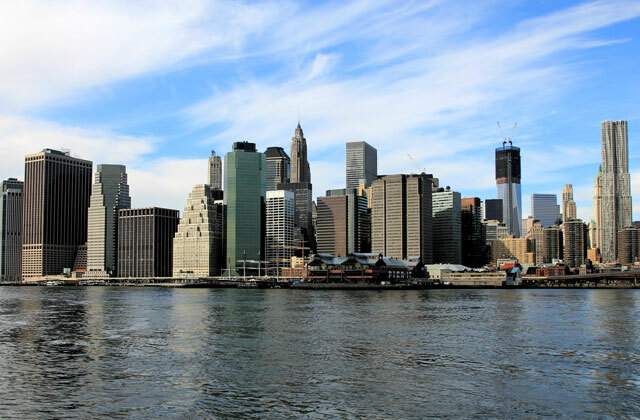 Take the ferry across to the Statue of Liberty, enjoy the views from the Empire State Building or appreciate the Chrysler Building's architecture. Wander down Wall Street for the New York Stock Exchange or head across to the United Nations Headquarters. You can see it all on a guided New York tour. In the middle of the pulsating city is Central Park, an oasis offering glorious parklands to explore. Alternatively take the Staten Island ferry for striking views of Manhattan or stroll across the Brooklyn Bridge, which was the longest suspension bridge in the world when it opened in 1883. 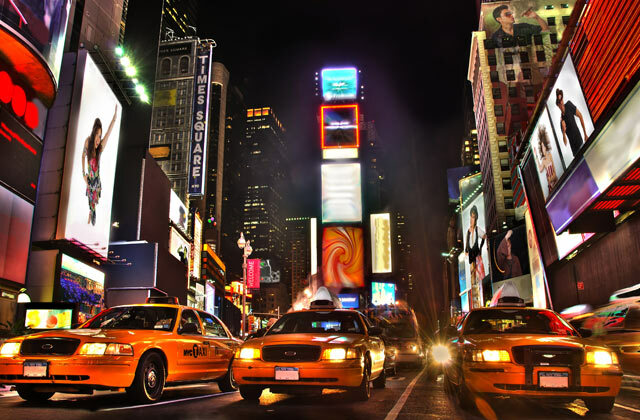 Times Square is the heart of the theatre district, with dozens of theatres offering big name stars performing in classic and contemporary plays and musicals. The Radio City Music Hall, within the Rockefeller Plaza, is also fantastic for world-class events. Also consider enjoying opera at the Metropolitan Opera or a concert at Carnegie Hall. From Manhattan to Queens, New York has a great range of accommodation options, including iconic New York accommodation such as The Roosevelt, The Chelsea and the St Regis Hotel. The city also boasts many museums including the inspirational Metropolitan Museum of Art, the Guggenheim Museum and the Museum of Modern Art. Pay your respects at the site where the twin towers of the World Trade Center once stood, the place now known as Ground Zero.